Like it or not, someday, you will die. Everything does, and everything will. As the writer Adam Gollner points out, no example of an immortal thing has ever been found by science. And yet, a majority of people believe in immortality, whether in this life or in the afterlife. Maybe it’s because conceiving of ourselves as nonexistent is as impossible as never actually dying. Gollner’s written a new book exploring the science, belief, myths and magic of living forever, and he joins us Thursday to talk about it. Adam Gollner has written for the New York Times, the Guardian and Lucky Peach. He's the former editor of Vice Magazine and the author two books. His first, The Fruit Hunters [Amazon|Indiebound], has been adapted into a feature-length documentary. 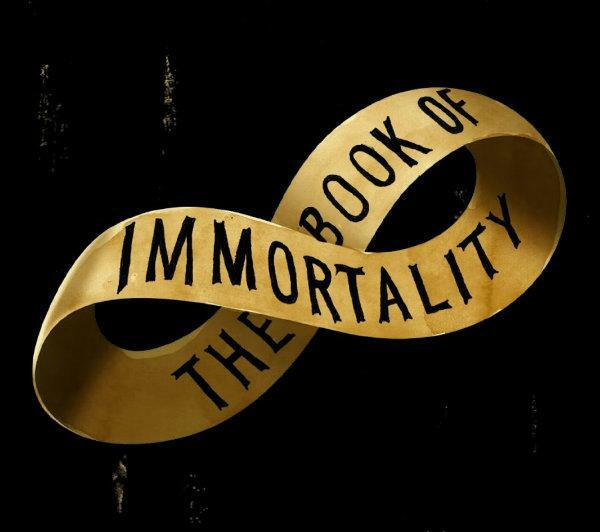 His new book is called The Book of Immortality: The Science, Belief and Magic Behind Living Forever [Amazon|Indiebound].